I discovered during the summer of 2009 that I love to run. 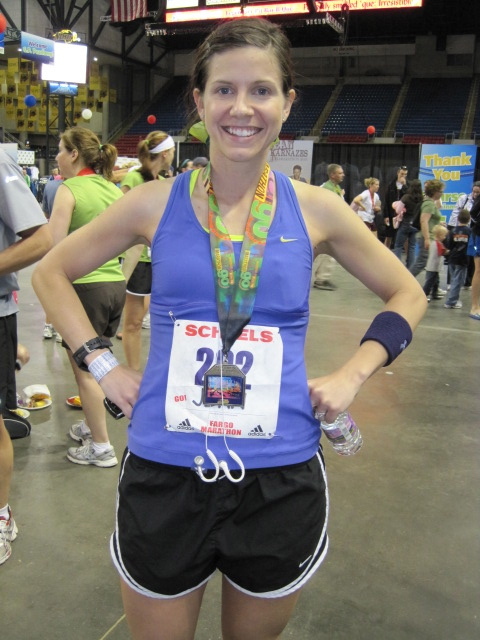 I ran my first half marathon in August, and my first full marathon in November, and a slew of other races in between. 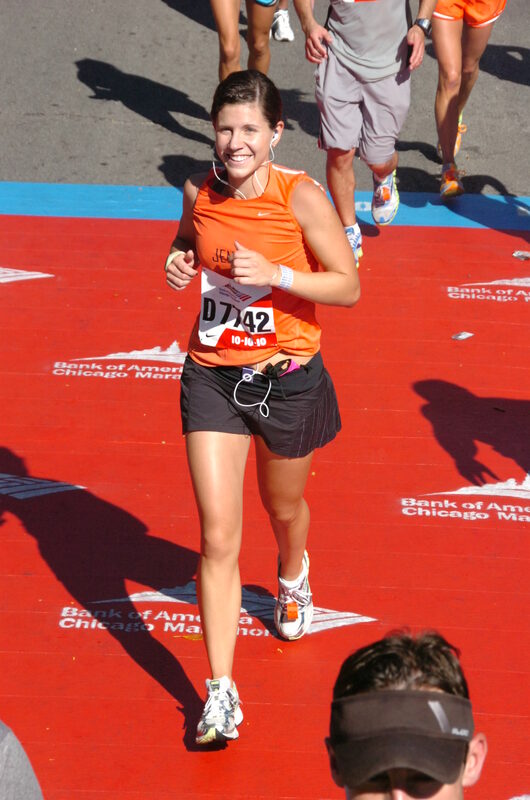 I’m a middle-of-the-pack girl chasing a dream to be a Boston qualifier. Got any questions or comments? Send it to purpleshoeruns [at] gmail.com. I am a consistent redear of your blog! I like to read about the LO’s and momma’s I know. I think it is fun to hear what others are up to and see pics. Haha okay I probably sound like a stalker but I swear I am not! The 2009 pics will not be up soon enough. I have seen them and Eric and his photo team did a great job shtioong the whole exhibit.But there is this troublesome time thing. With what is going on with BIB, Boon, and Bonsai Boon, and spring travels to study groups and private accounts.Let’s hope for the best. My brother recommended I may like this website. He was totally right. This publish truly made my day. You can not consider simply how much time I had spent for this information! Thank you! of kitchen area refinishing will be the products kitchen renovation having the greatest visual impact. However, they are able to offer you.